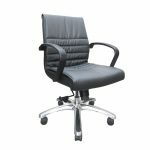 The Chairman is different from other office chair suppliers. 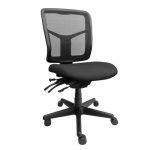 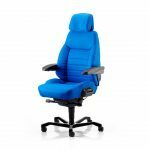 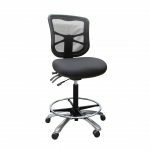 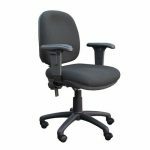 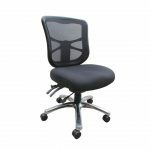 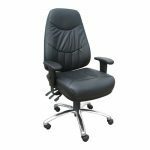 We specialise in office chairs and can give expert advice on ergonomic chairs. 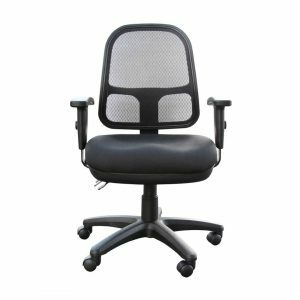 Buying an office chair is an investment and your chair should last many years. 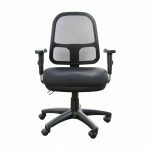 Our office chairs are made with quality parts, have been researched, tested and come with long warranties. 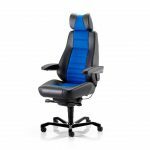 Good quality will save you money. 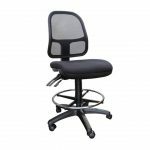 We can customise office chairs for height or size. 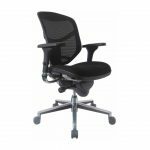 Many options are available. 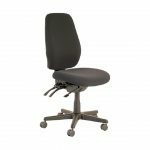 Seat bases for coxidinia or other back issues can be helped by getting expert advise. 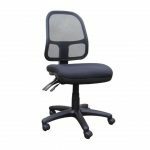 Our services have been provided for 15 years. Local technicians have been working on office chairs for more than 20 years. 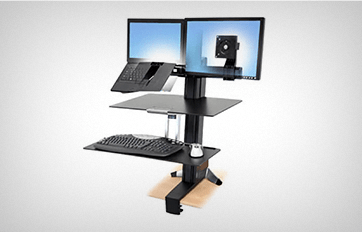 No other company provides this outstanding service ability. 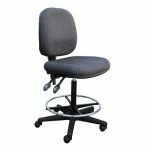 If you have multiple offices in different states we can service all your areas. 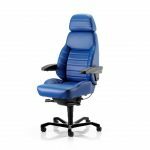 Keeping suppliers to a minimum. 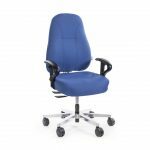 As we are proud to support the Australian economy we have suppliers that not only assemble but fully manufacture chairs inside Australia. 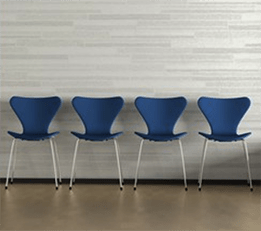 Australian chairs with AFRDI Certification. 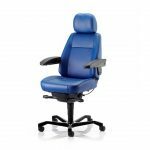 If it’s the right chair, it doesn’t take too long to get comfortable in it.